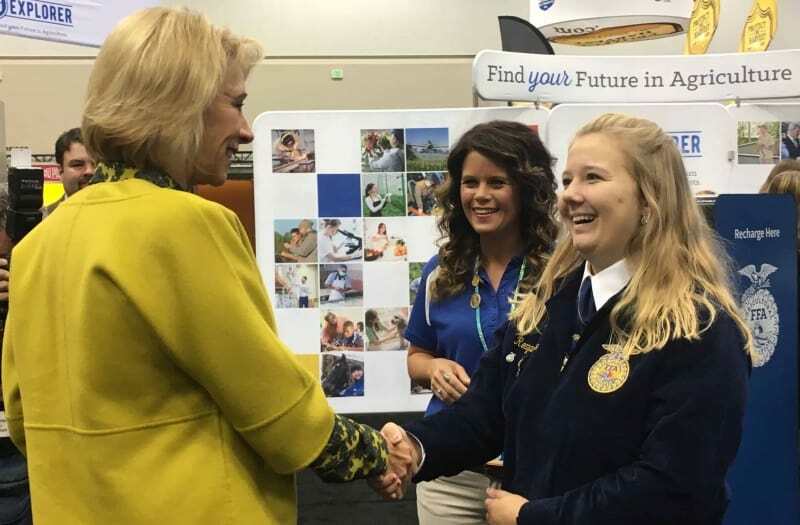 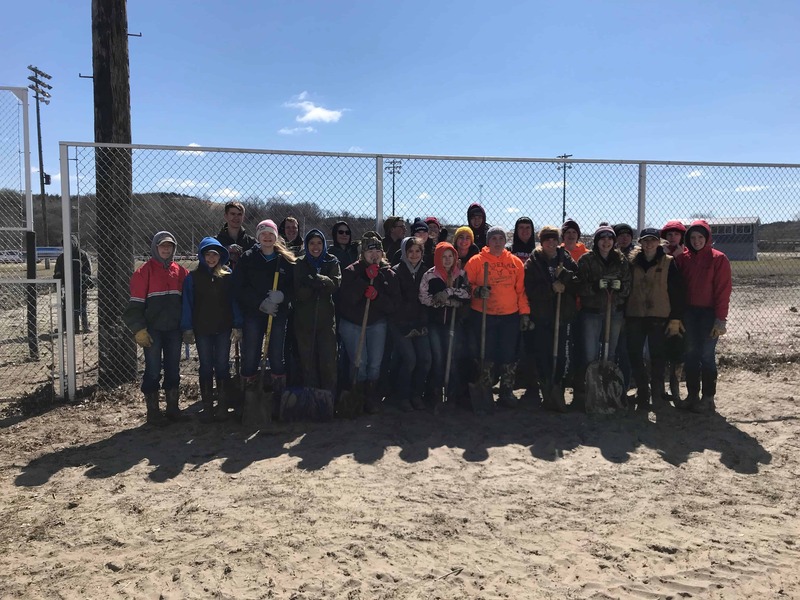 INDIANAPOLIS – U.S. Secretary of Education Betsy DeVos spoke to and interacted with FFA members and supporters at the 90th National FFA Convention & Expo on Friday. Her first appearance of the day was at the fourth general session in Bankers Life Fieldhouse. 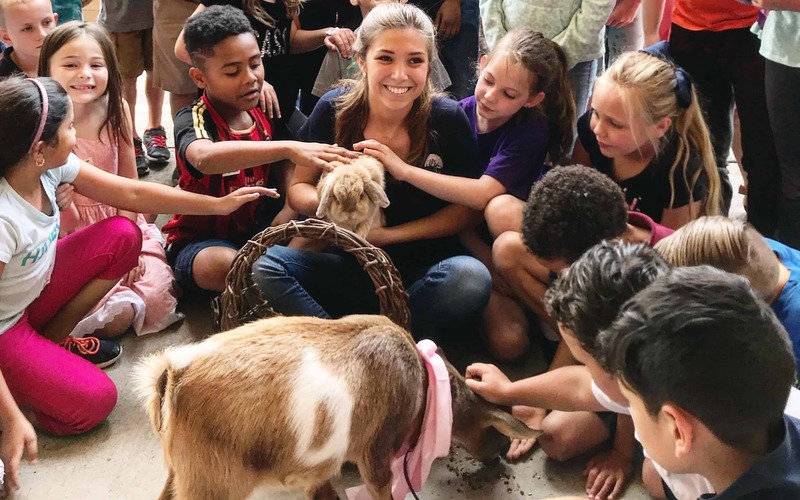 National FFA Secretary Victoria Harris introduced her at the early morning session, and DeVos addressed the FFA members present, offering a special “hello” to members from her home state of Michigan. 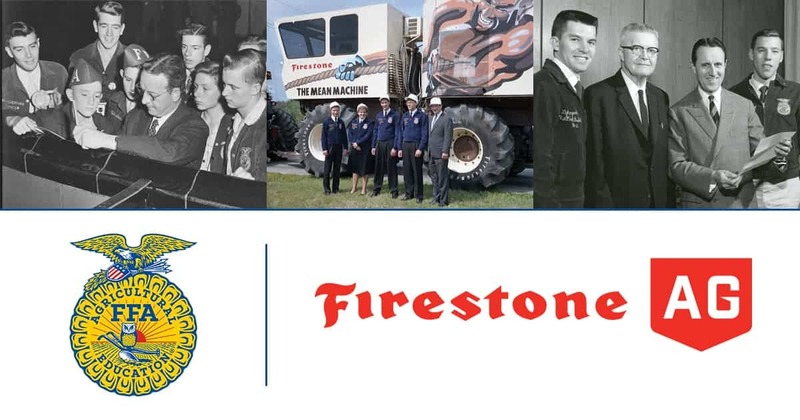 In her speech, DeVos spoke about the importance of student organizations like FFA that focus on career and technical training. 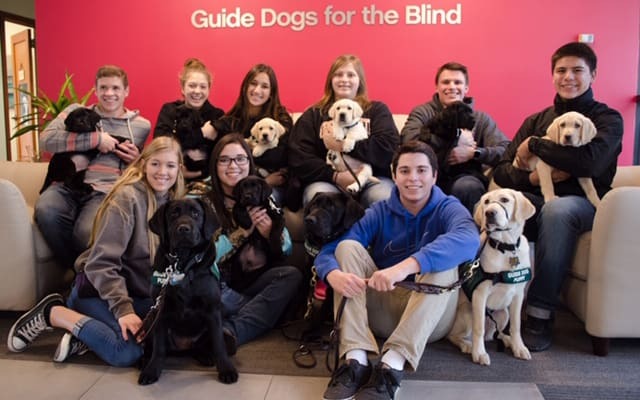 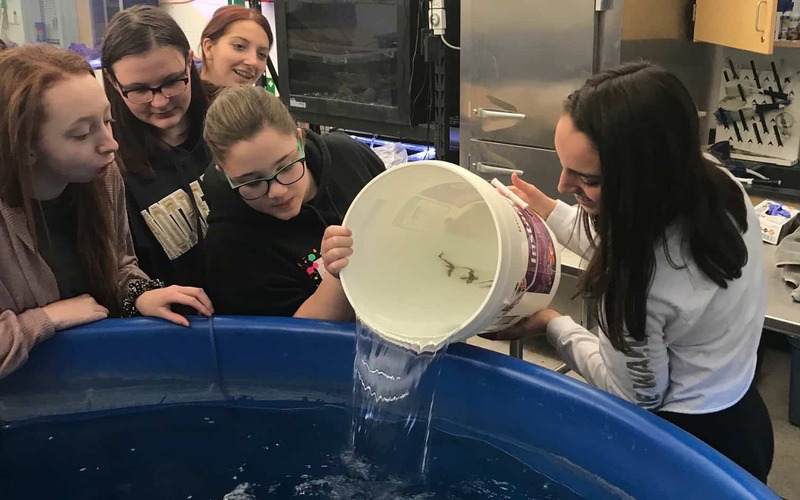 “If every student had an opportunity to pursue their personal development in the context of an organization aligned with their unique interests, our nation would be stronger as a result,” DeVos said. After speaking at the fourth general session, DeVos conversed with FFA members in a closed roundtable meeting. 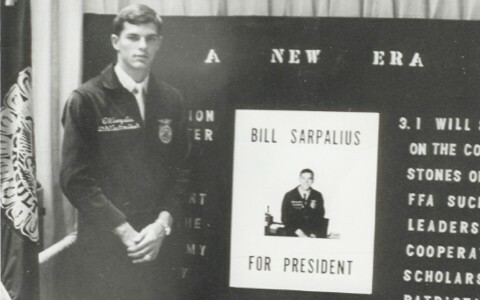 Then, she toured the expo, stopping by the AgExplorer, Michigan State University and National Association of Supervisors of Agricultural Education booths. 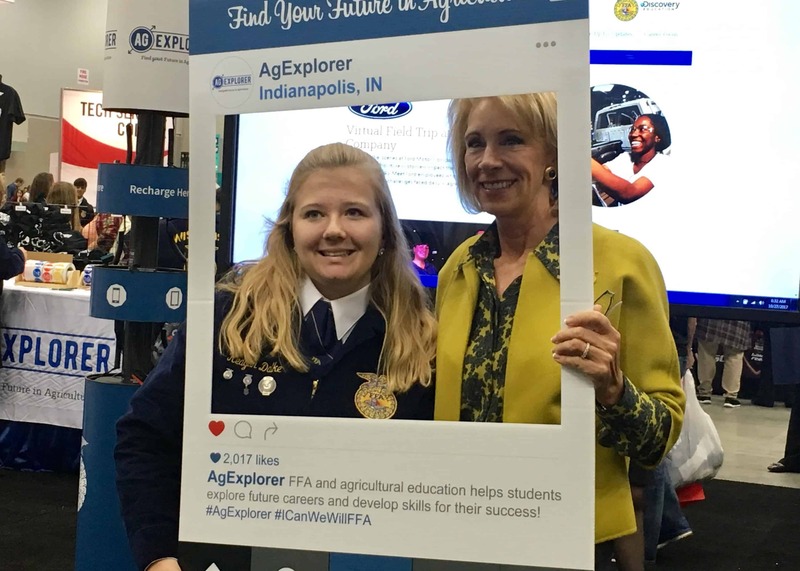 At the AgExplorer booth, an FFA member showed DeVos how the online quiz functions to give users a personalized list of agricultural careers that interest them. 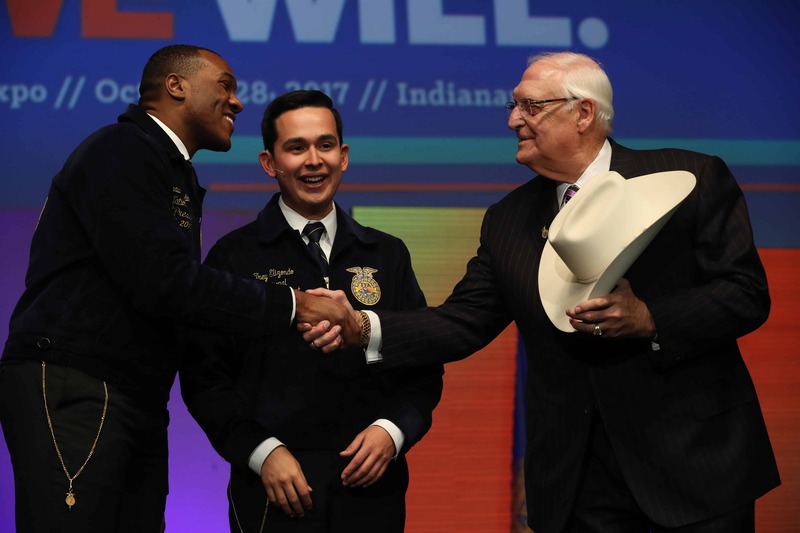 DeVos was not the only member of the president’s cabinet to visit the convention; U.S. Secretary of Agriculture Sonny Perdue spent Wednesday in Indianapolis interacting with FFA members and speaking at opening session 1B.